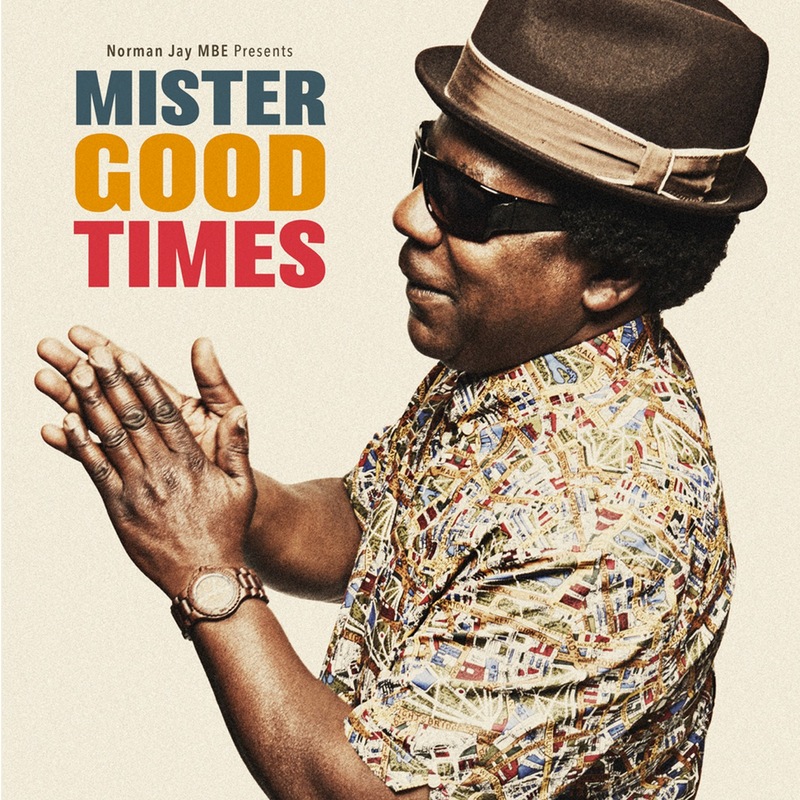 Norman Jay MBE presents his new compilation ‘Mister Good Times’ via Sunday Best Recordings. ‘Mister Good Times’ is the latest in Norman Jay’s long-running ‘Good Times’ series which started in 2000. Norman Jay is undoubtedly one of the finest and highly respected DJs today and yet again pulls from his impressive collection to provide the ultimate soul / funk selection. 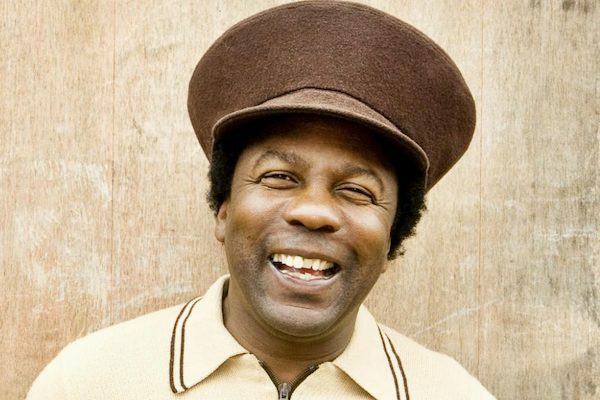 The results prove that whilst the Good Times sound system itself - and its appearances at Notting Hill Carnival, which helped make Norman and Good Times a legend around the globe - may be no more, the spirit of Good Times lives on as it has always done in the music. “People who used to come to arrive early doors carnival will know exactly what this is about,” says Norman.